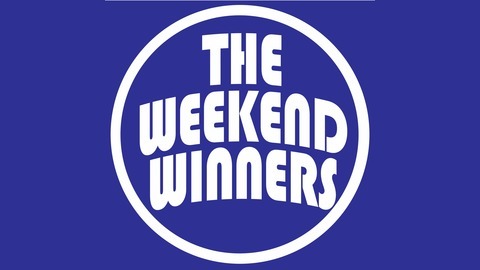 The Weekend Winners sports gambling podcast. Recorded weekly in Ithaca, NY. Featuring Matthew Netti, Jt Somwaru and produced by Andrew Detwiler. 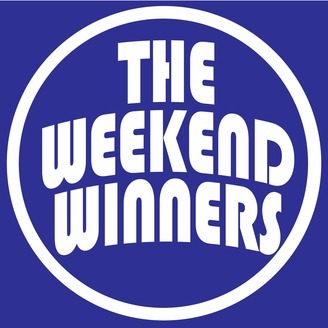 The Weekend Winners are back with some Sunday night football talk!